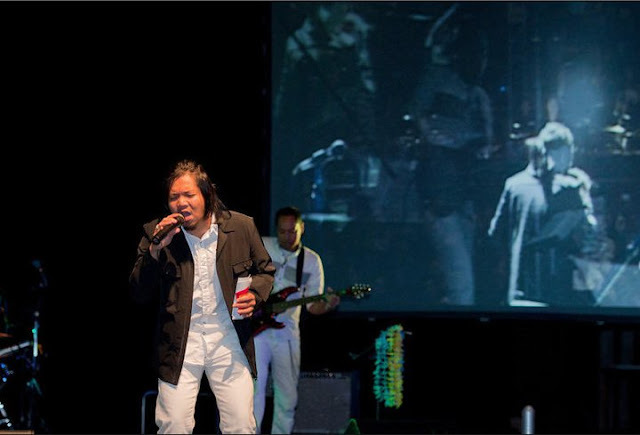 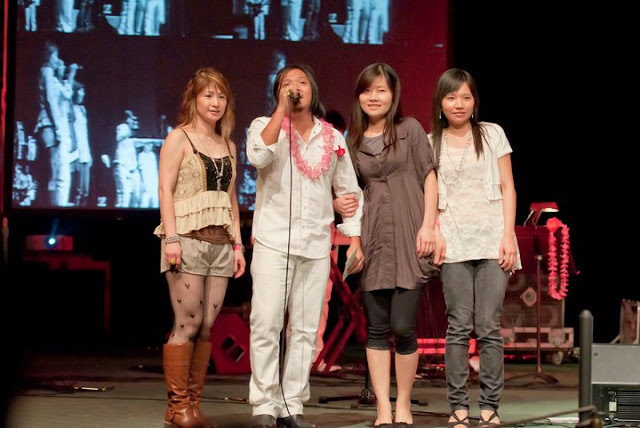 19:18 Group (Song Oo Hlaing, Alex and Si Thu Lwin), Helay and Shin Phone are on U.S.A Performance Tour. 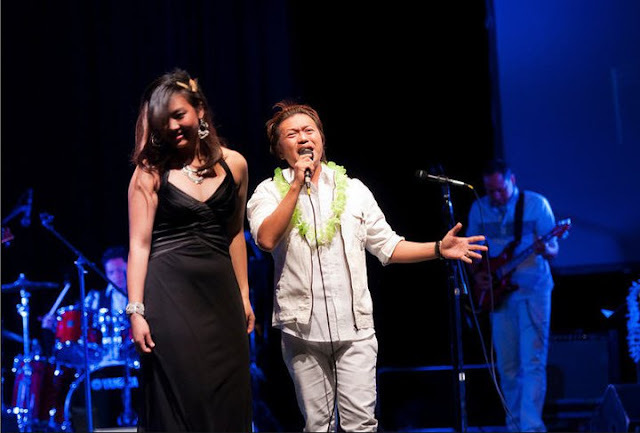 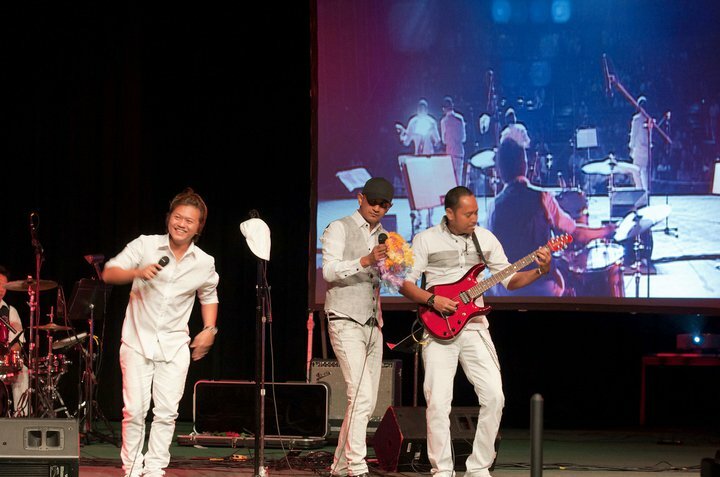 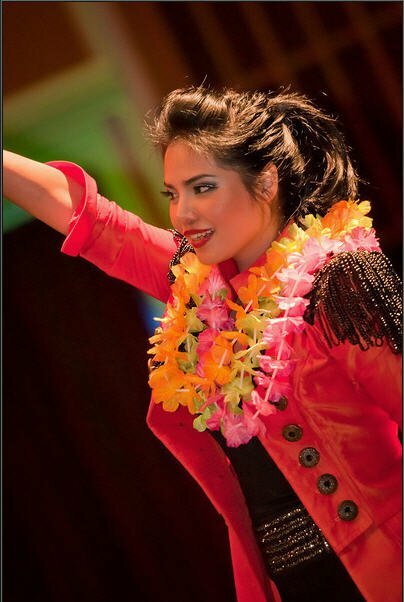 They performed for "San Francisco Tour 2011" at San Francisco Scottish Rite, San Francisco, CA, U.S.A on 7 May 2011 together with PLUS Three Band. 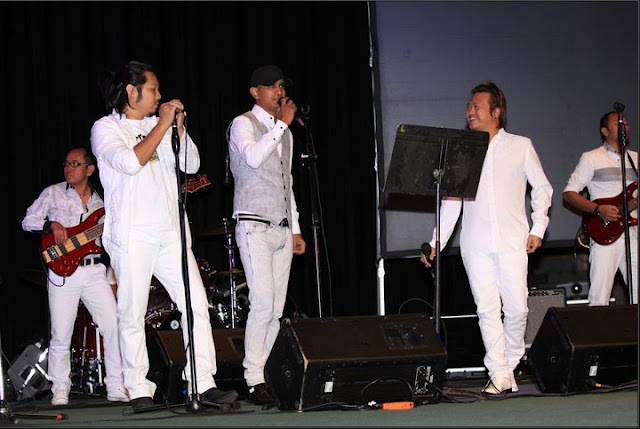 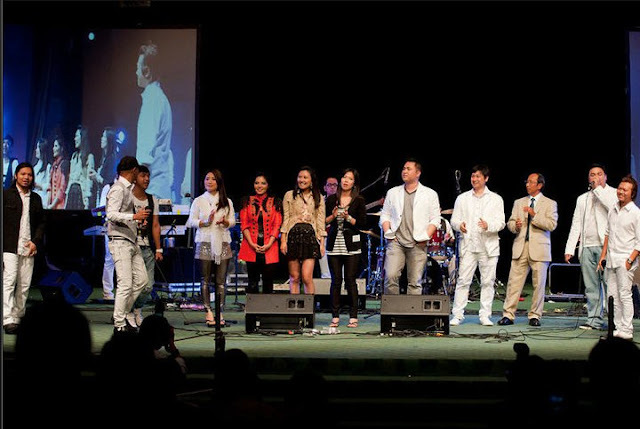 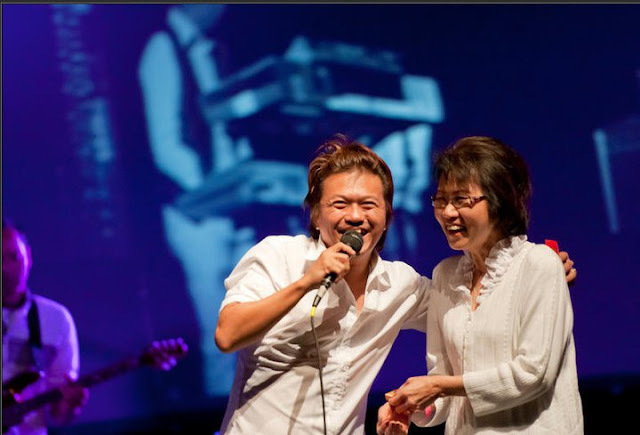 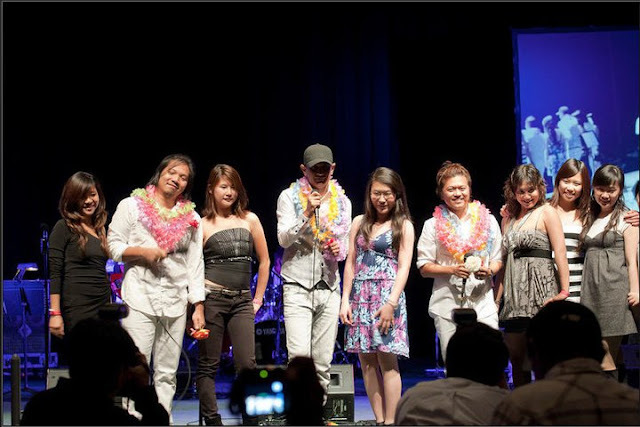 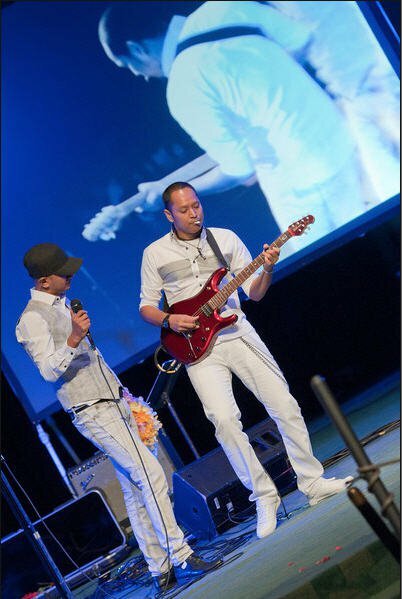 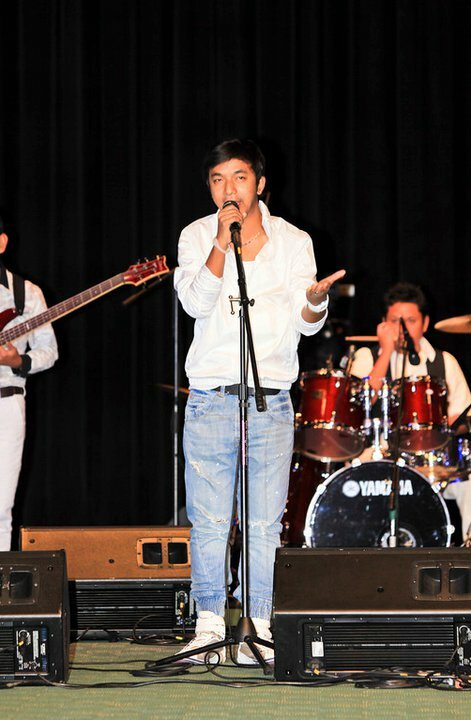 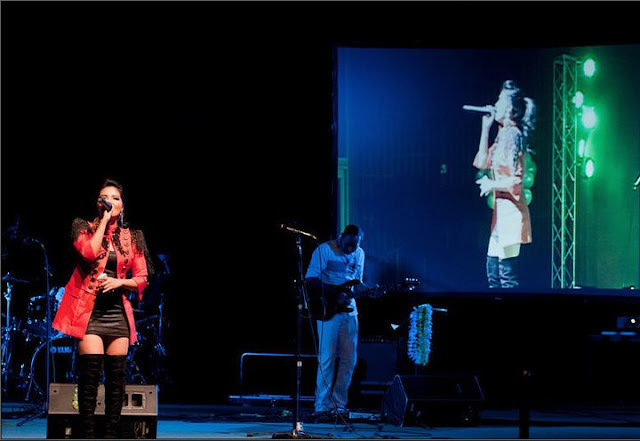 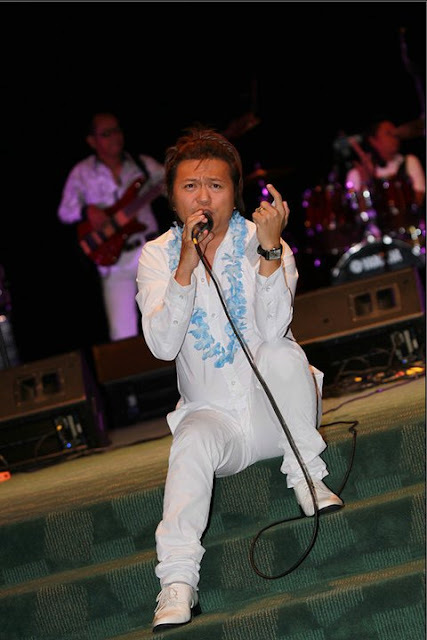 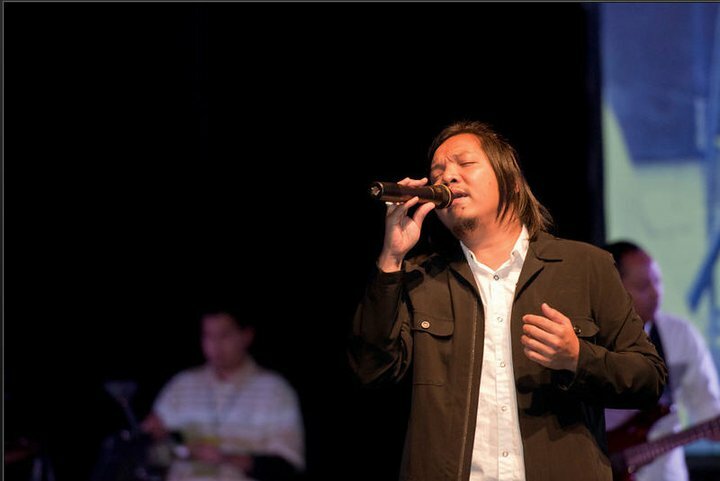 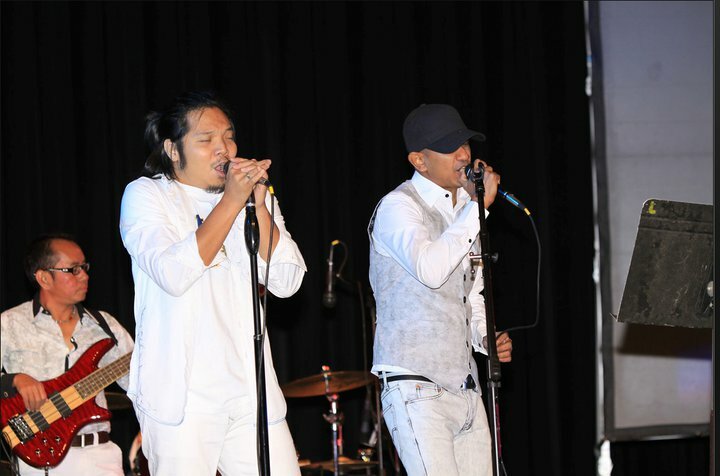 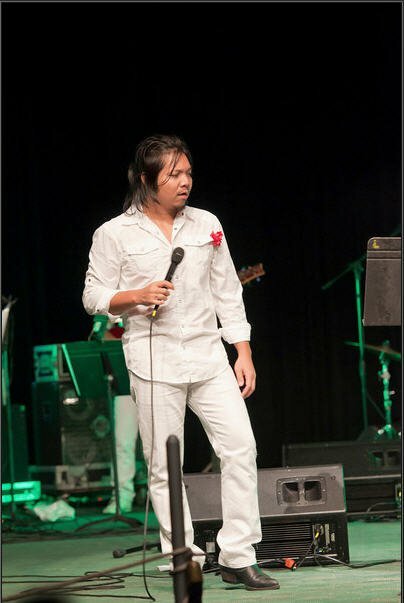 Here are some photos from this Myanmar Live Concert in U.S.A.